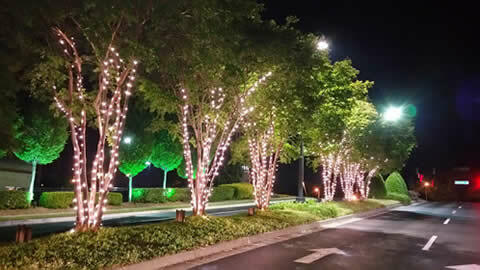 we provide lighting & decorating SERVICES for pavilions in and around atlanta, georgia. 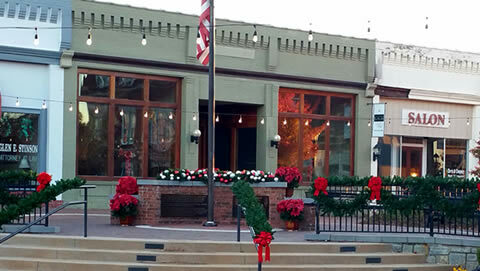 Seasonal Designs uses commercial grade lighting for all of your projects. 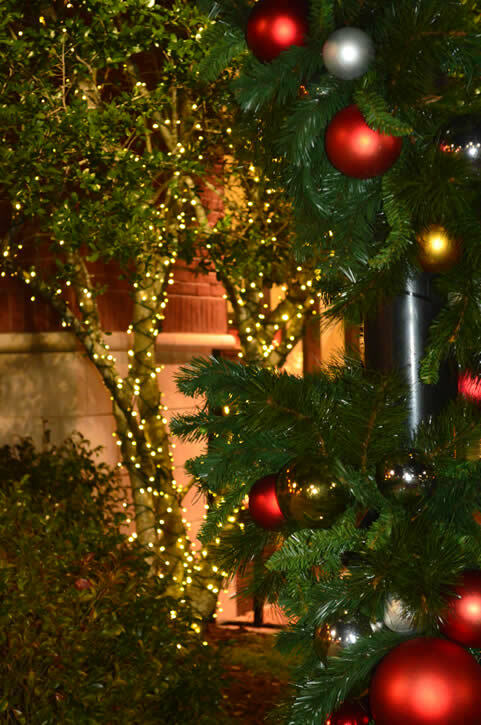 Our pavilion and tree lighting gives your business a beautiful ambiance lighting along with adding additional light for your customers as they are walking around the property. 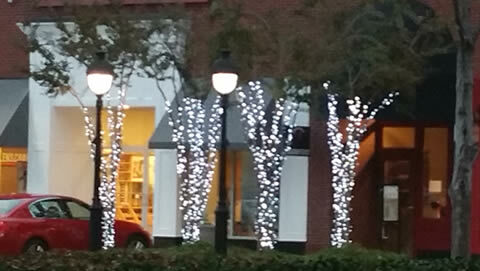 The pavilion/patio lighting is strung from building to building. 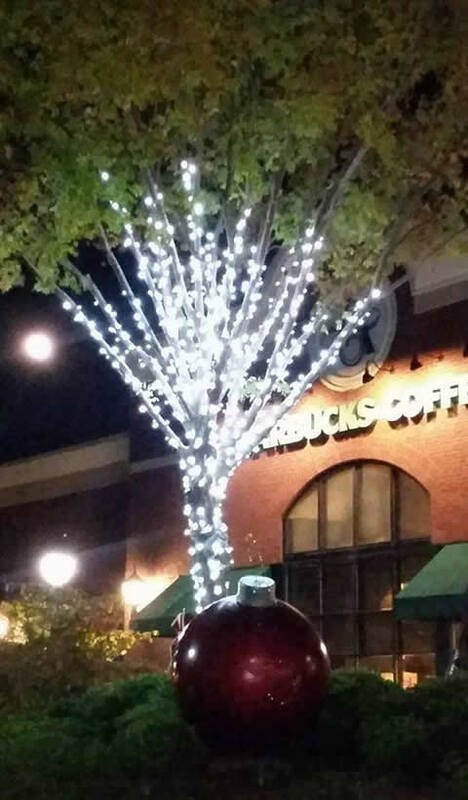 We can also do this on restaurant patio or business entrances.